ASTANA – As a part of the Contemporary Kazakh Culture in a Global World project, the Kazakh National Translation Bureau is facilitating the translation of Kazakh literature into the Arabic, Chinese, English, French, Spanish and Russian languages. According to the bureau, the project, part of the Rukhani Zhangyru (Modernisation of Kazakhstan’s Identity) programme, seeks to present the achievements of Kazakh literature, music, visual arts, choreography, cinema and theatre during the years of independence to the world. Two anthologies of contemporary Kazakh prose and poetry are currently being translated and prepared for publication. Each anthology will be approximately 600 pages and include 30 Kazakh authors. The anthology will be made in hard copies, electronic and audio editions. 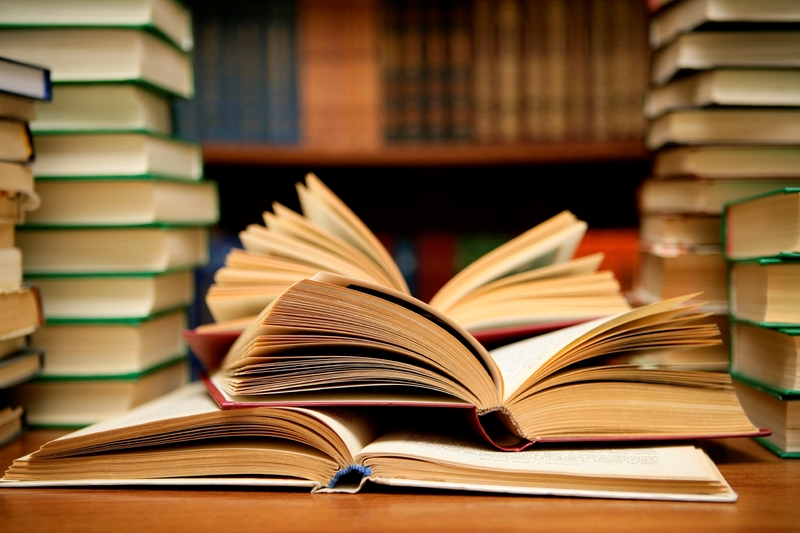 The content of the editions was approved at a meeting of the Kazakh Writers Union in Almaty. Aida Balayeva, head of the President’s Administration Internal Policy Department, leads the project. The signing of the agreements with partner organisations from the United Kingdom, Spain, France, Russia, China and Egypt took place in May-October. The partners of the bureau will contribute to the distribution of the anthologies in their own countries and countries speaking the language of translation. The first partnership for the translations was made with the Cambridge University Press and British Council for English language publications. “We believe that presence of the British Council’s support, and cooperation with such well-known organisation as Cambridge University Press that has 500 years history, will undoubtedly serve for our project’s success,” said Balayeva during the signing of the agreement. The partnership for the Spanish translation was made with the Ministry of Culture of Spain. The Cervantes Institute acts an advisor for this work. “We pay great attention to the quality of translation for contemporary Kazakh literature to reach the hearts of Spanish people. I hope that the joint work of our creative teams will make a great contribution to the strengthening relations of the Kazakh and Spanish culture,” noted Balayeva. The French translation is prepared with the cooperation of the City Hall of Paris and the National Book Centre of France that acts as an external observer of the translation’s quality. The Michel de Maule publishing house that has more than 30 years of translation and publishing experience in the sphere of art and literature was chosen to work on anthologies. The Prestige Communication Global Communications Agency, which is widely known in the French-speaking environment, will help promote the anthologies. “This project will give the French reader a good opportunity to get to know the new culture,” said founder of the publishing house and French correspondent Thierry de la Croix. The Russian anthologies will be prepared with the Moscow State University (MSU) Publishing House and Russian Writers Union’s Moscow community. MSU Publishing House Director Alexander Vereza said the university would make every effort to implement the project. Russian Writers Union Moscow City Council Chairman Vladimir Boyarinov added the process of preparing the translation for anthology would positively impact cultural interaction, especially among writers. The Chinese and Arabic translations’ agreements were signed during the same ceremony with Chinese Nations Publishing House and Egyptian Centre for Culture and Education. Nations Publishing House is a state organisation specialising in translations. It annually publishes approximately 20 fiction books for 56 ethnic groups living in China. Since 1953, the Kazakh department is operating in the publishing house. The Egyptian Centre for Culture and Education is widely promoting the Arabic language and culture. It is one of the organisations engaged in strengthening cultural and humanitarian ties between Egypt and other countries. The centre has representative offices in 25 countries.